A family friendly Martial Arts Club that prides its self on teaching in a safe and fun environment. Would you like more information on hours, classes and programs available at Sunraysia Taekwon-Do ITF Mildura? Please contact the school with your questions. Update the details, Write a Review or Report Error of Sunraysia Taekwon-Do ITF Mildura. This Chart shows the Martial Arts Styles offered most in Nichols Point, Australia area. 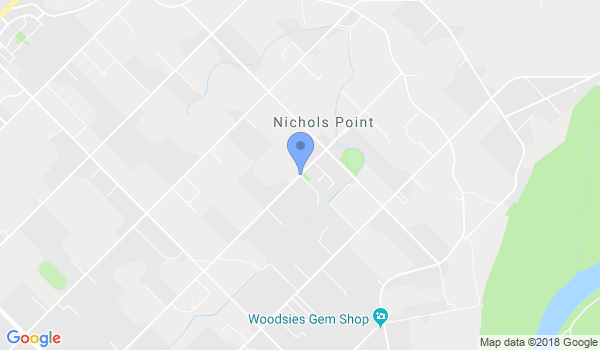 View a list of Dojo in Nichols Point, or enter your address below to find schools closest to you.